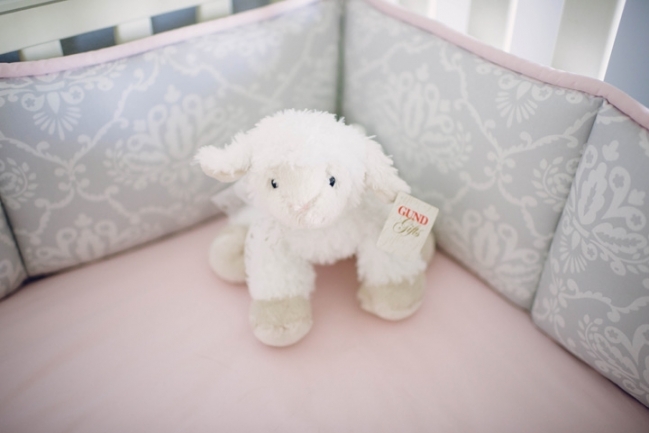 Here are some of my favorite images from my niece’s newborn session at 7 days new. We just love baby Gwyn to pieces. Enjoy! Debbie Morrow - Absolutely beautiful! Captured such sweet photos of mom, dad and baby Gwyn! patsy Davidson - Beautiful pictures. Can’t wait to see her. Rachel Glazier - Once again, amazing!! My favorite is the one of Chad’s nose to Gwyn’s with Kinsley behind Chad. And you would never know Kinsley had a baby a week ago!! She looks amazing. And Gwyn is just so gorgeous. I really love the B&W one of just her, too. Cindy - Simply beautiful–the baby and the photos! Love that black and white one with her eyes wide open. Soooooo sweet. Christie - Beautiful family, beautiful pictures! I love her full head of hair. So cute!! I adored working with this family. They invited me to their property to photograph two beautiful teen sisters in their element, and I was able to convince Grandma and Grandpa to get in a few shots as well! I loved meeting all their wonderful animals including horses, goats, chickens, and a spunky mule appropriately named Bucky. Enjoy! Jessica - I love this session! It looks like you had so much fun photographing it! They are all going to love these images for years to come! You definitely captured this time in their lives beautifully! On Saturday, we celebrated my beautiful sister Kinsley and my baby niece who is due in March! I had so much fun planning and putting together this baby shower with my amazing sister-in-law, Sarah. We used this invitation from etsy seller grey square designs as the inspiration for the party. I hope you enjoy some of my favorite images from the party- a combination of dslr and iphone. We used the gold star garland from etsy shop Party Made Pretty and can be found in her shop here. 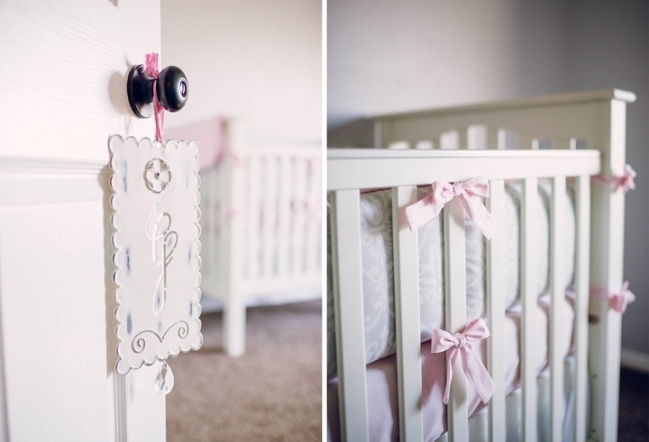 This craft was so much fun and so perfect for a baby girl! We wrapped fabric strips around white hangers and now baby Gwyn has a bunch of beautiful custom hangers for all her adorable little clothes! Diane - Very elegant! Very lovely photos. Kinsley - So beautiful. I love that I have these stunning detail pictures to remember the day. I feel so blessed! Thank you sis. Tiffany - Beautiful shower, Tabitha and Sarah, and such pretty photos. It’s amazing how the photos make everything sparklier than you even realized. And I see you captured the custom marshmallows! Nice!